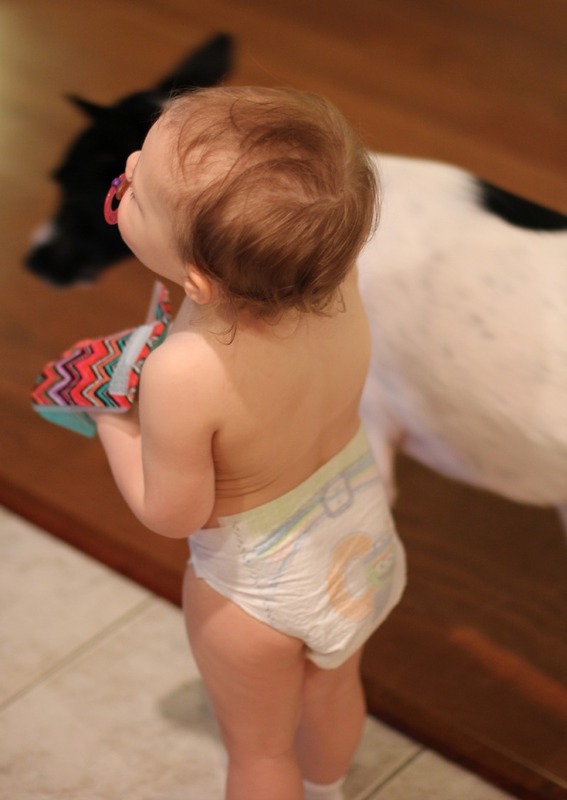 This post is sponsored by Kleenex, but my love for their style is all my own! 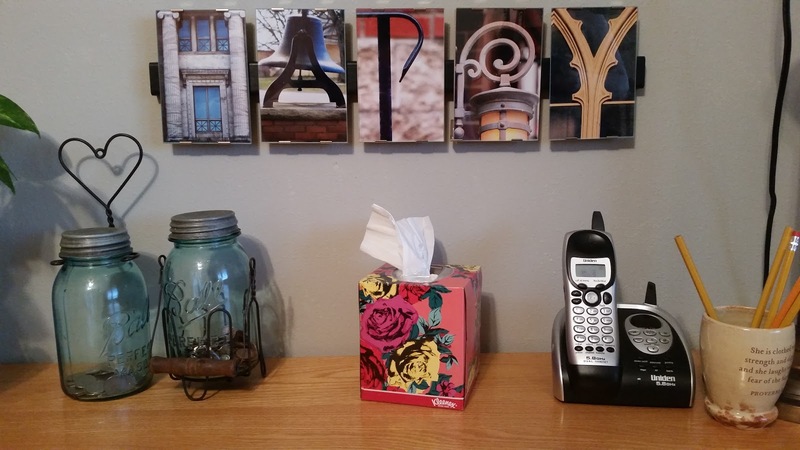 One thing you probably don't pay too much attention to is the style of someone's Kleenex box in their home. Or if you're like me, it may actually be something you do notice. 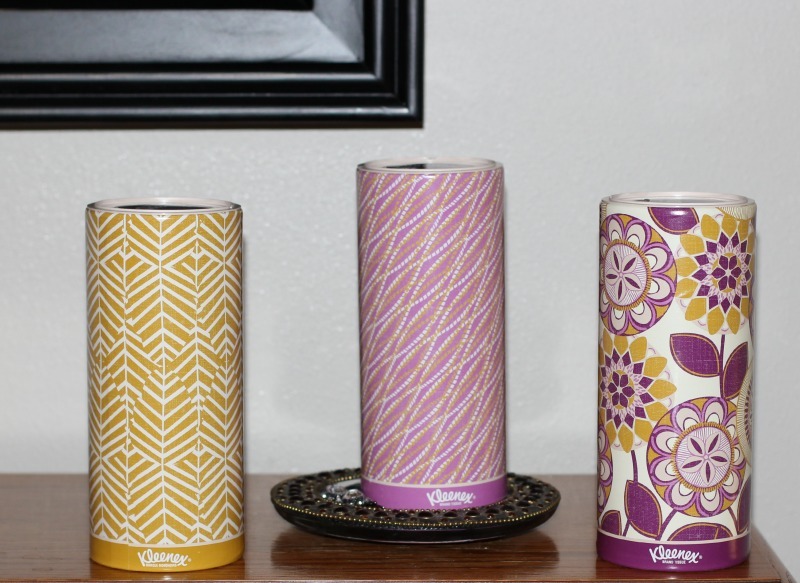 Either way, the new Kleenex styles are sure to now get your attention. 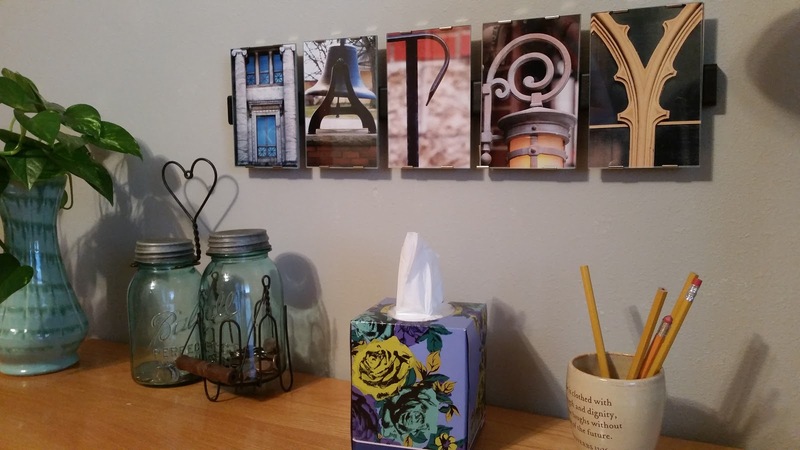 Kleenex has some great new styles and designs that you can really incorporate into your home decor and make your guests feel welcome and at home. 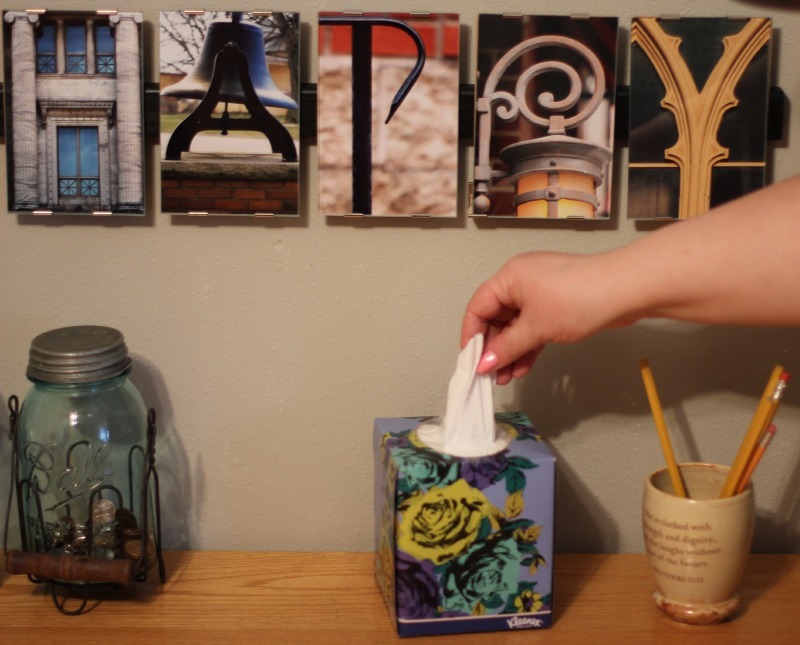 You can incorporate Kleenex boxes throughout your home in a guest bathroom or guest room to make your guests feel at home and extra special. Keep reading to see some of my favorite styles, designs and tips to make your guests feel welcome. Don't be scared to mix two bold designs together. I love this the design of this "HAPPY" signed mixed along with a bold Isaac Mizrahi design. About Isaac Mizrahi and Kleenex: Kleenex partnered with Isaac Mizrahi to create 4 designs which are intended to evoke confidence and inspiration to help you express your personal style and step out of your comfort zone when it comes to incorporating the latest trends. Exclusively on the Kleenex style finder you can watch videos featuring Isaac Mizrahi where he provides his latest style advice and shares his own experience as a design leader for more than two decades. Not sure which style fits you best? 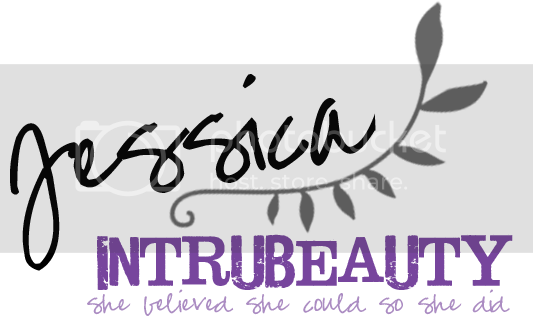 Visit the Kleenex Style Studio here. Don't forget about the little ones! 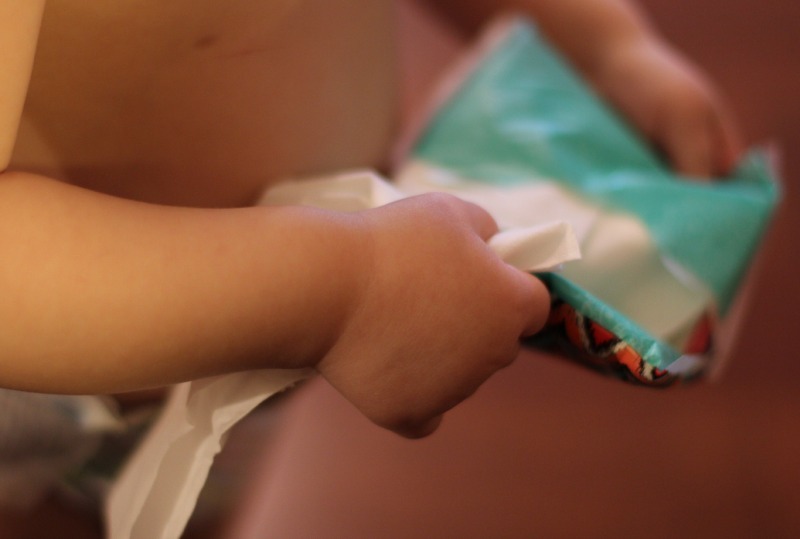 The new bright designs and packaging will draw them to it and the new pocket to go packs are great for on the go, especially with a toddler who has a cold! - Kleenex has been in the Museum of Modern Art twice! 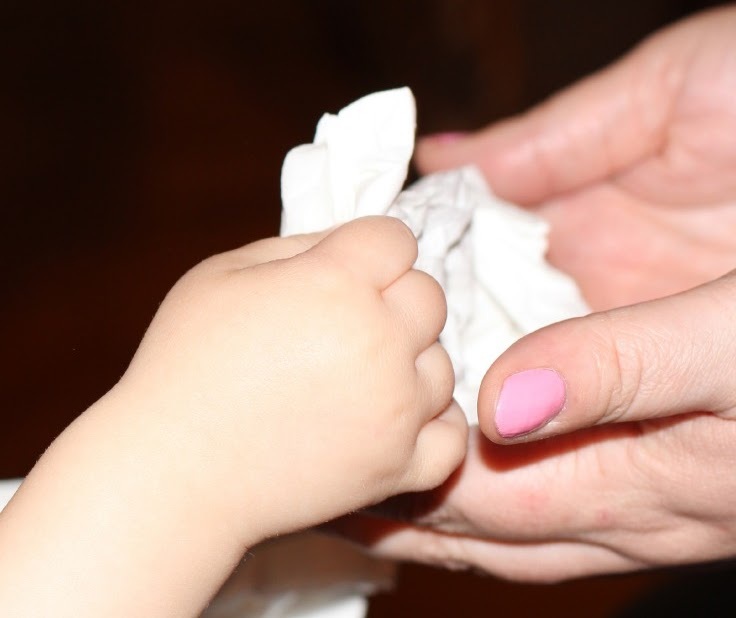 -Kleenex has been around for 90 years! Get creative! If you're like me and allergic to candles but still like the look and design, add some kleenex instead. 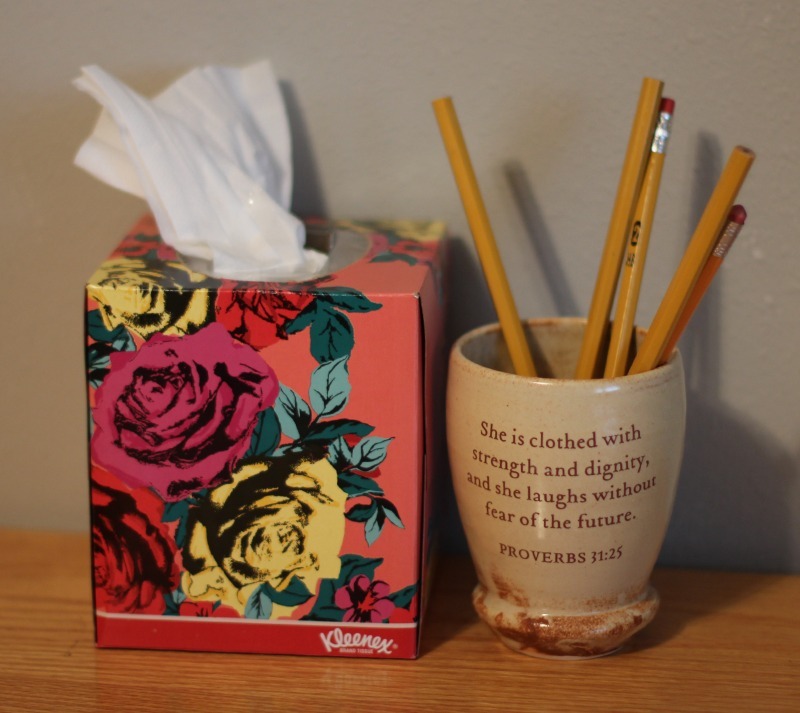 Kleenex has all sorts of new designs and packaging sure to work for any space! 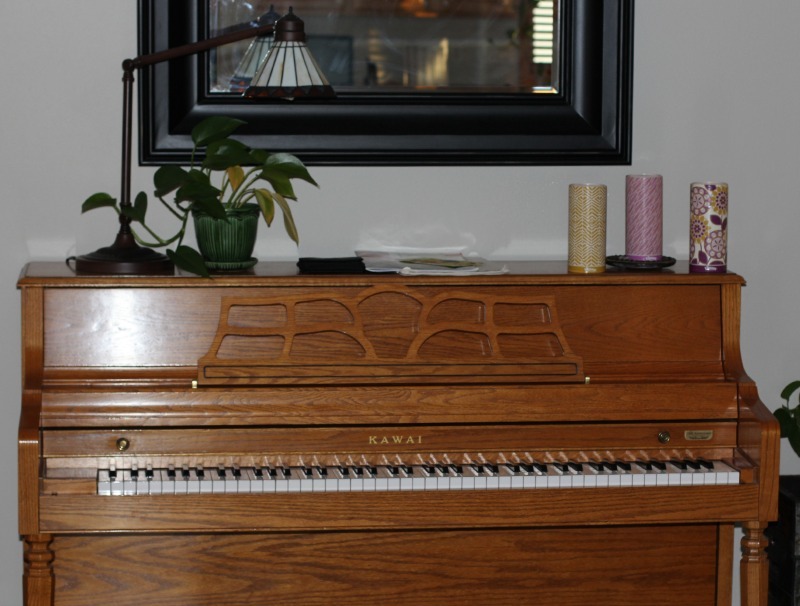 Start to think of these as actual decorative pieces and your guests will be delighted! Just have fun! 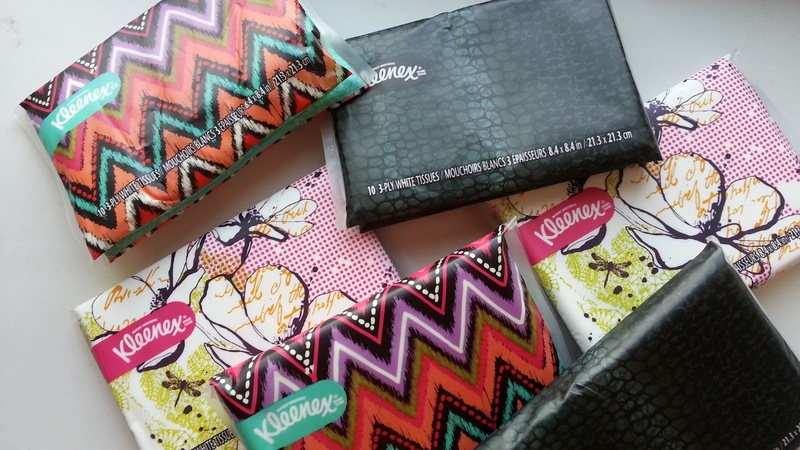 There's no wrong way to style with Kleenex! Not quite sure what your style is? Don't fret, just hop on over to the Kleenex® Style Studio. 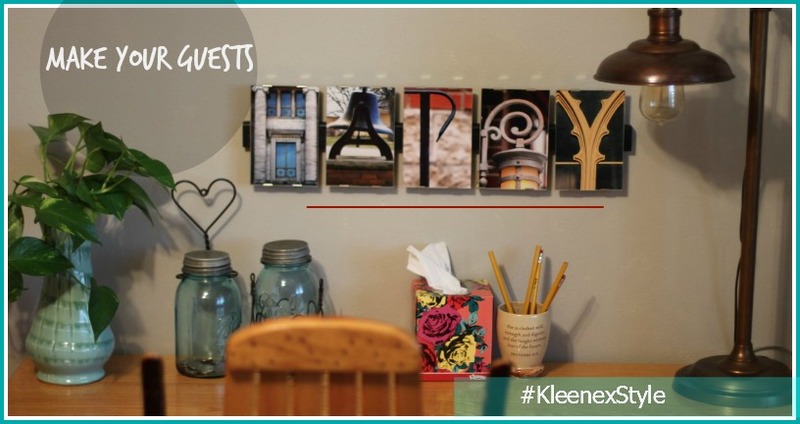 It’s a fun, inspiring way to discover more of the Kleenex® Brand designs and products you love. And maybe even a few that’ll take you by surprise.Whether you’re decorating at home or adding a pop of color to your clutch, Kleenex has you covered. I hope that gives you some tips and Kleenex style and design ideas so that you can easily incorporate some of these great designs into your own home. If you do and your guests notice, be sure to comment, I'd love to hear their reaction and which styles you chose!